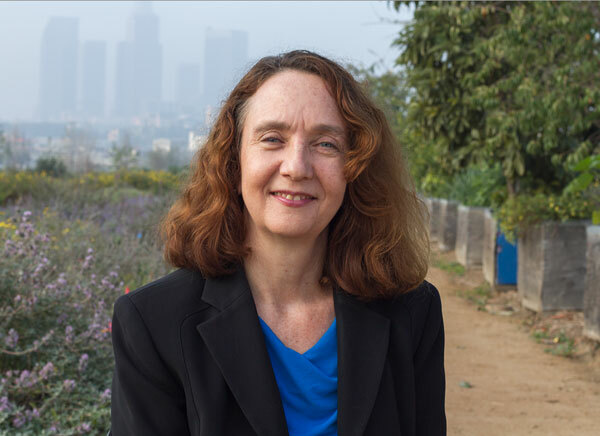 "UC ANR offers local expertise with a practical mindset and applied research. They are people who can look directly at a problem and work together with the community and campus based experts on a solution." I work on farm-to-fork food issues, focusing particularly on urban agriculture education, research and policy. My day includes anything from a visit to a farm to a trip to City Hall. A big part of what I do is translating information on agriculture into a format that's easy to read and understand. For example, people who operate urban farms, school gardens or community gardens need to understand, in basic terms, how and why to test their soil, but soil science is very technical and confusing. 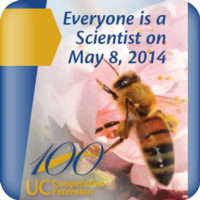 For 100 years and counting, UCCE researchers and educators have worked together with local community members to develop and provide science-based information to solve economic, agricultural, natural resource, youth development and nutrition issues. Some of our programs include 4-H Youth Development, Master Gardeners, Expanded Food and Nutrition Education Program, and the Integrated Pest Management Program.